Simple acts of flicking on a light switch, turning on the heat during a cold night or using water for basic day-to-day activities is inaccessible to many across the world. And if people do have access to these resources, the quality is often poor and jeopardizes their health. The tools they really need to improve their lives require a large investment that has to be paid upfront. With the Internet of Things and the growing adoption of mobile money, pay-as-you-go programs are making it easier for people to access these goods and services by providing them a more flexible way to pay for them. Instead of a one-time charge to buy tools such as a gas stove, they can install it at home and purchase credits to use it over a period of time until it is paid off. The hardware is connected to the internet, enabling the provider to prevent the device from producing gas if credits are depleted. Pay-as-you-go can increase access to basic necessities for those in remote areas who are not served by traditional infrastructure and lack financial resources. 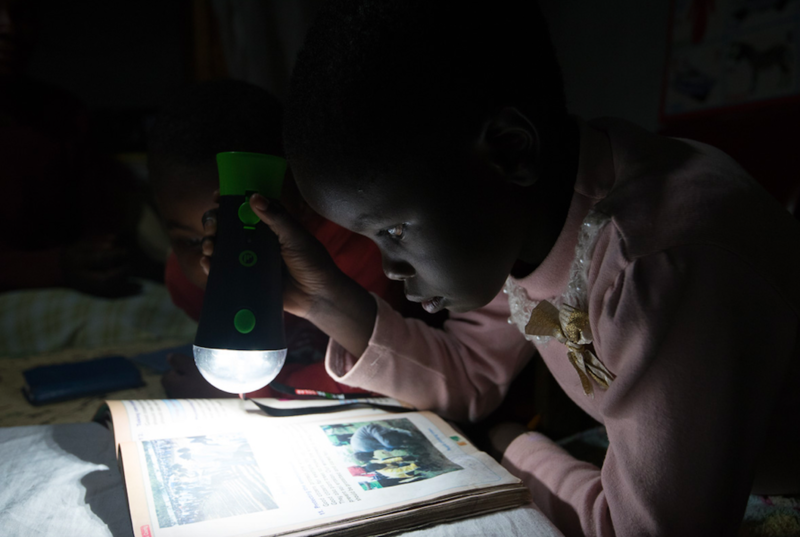 Solar is a strong example of an industry that has seen a huge boost as a result of pay-as-you-go and is currently electrifying rural Africa. Mastercard and M-KOPA are launching a pay-as-you-go pilot to give Ugandans access to expensive solar equipment that can light up their homes and businesses. 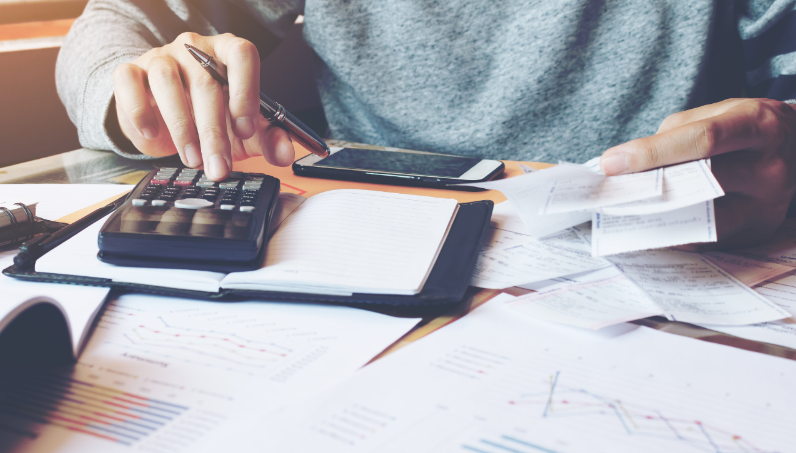 Rather than paying a hefty cost upfront, users can make a small deposit and take the panels home with an agreement to pay them off over a year. 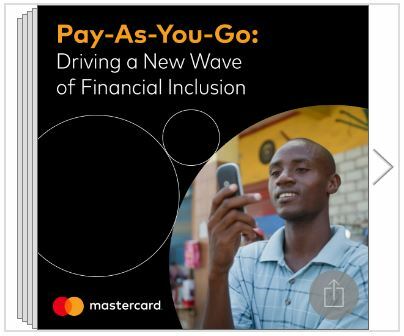 In this case, Mastercard’s Pay-Go application programming interface (API) connects with the M-KOPA hardware that controls its ability to produce light. M-KOPA customers to top up their solar accounts with credits by scanning a Quick Response (QR) code and use the device as needed. Agriculture – Enabling smallholder farmers to buy farming equipment needed for a sustainable livelihood. Additionally, pay-as-you-go also opens up access to financial services and tools, often for the first time. By keeping accurate records of payments that a user is making, the user generates verifiable digital identity and trackable credit history which was previously impossible to create or maintain. This data gives companies and financial service providers the ability to put underserved populations on a new path to financial inclusion. If you want to see which industries can benefit from pay-as-you go models, please read our white paper ‘Pay-As-You-Go and the Internet of Things: Driving a New Wave of Financial Inclusion in the Developing World.’ The report was developed from in-depth interviews of and conversations with more than 25 pay-as-you-go company founders and highlights how its use can benefit those struggling to meet basic needs. Thank you for sharing informative articles here.